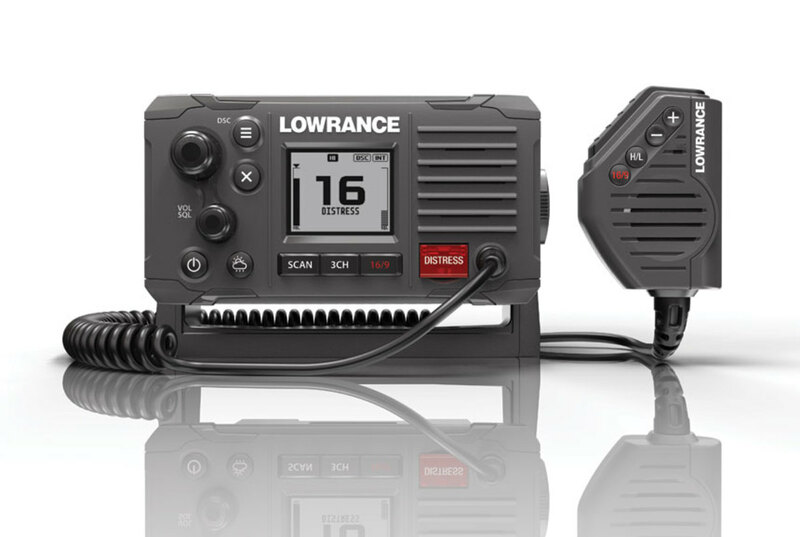 Keeping up with the ever-changing marine electronics world is a full-time job. Just when you think you’ve mastered the lingo — be it CHIRP, Wi-Fi or GPS — a fresh product comes along with newfangled features and high-tech acronyms to learn. This makes researching and buying new equipment a challenge. Fear not, intrepid boat owner. We’ve wrangled the latest and greatest electronics gear from the past several months so you’ll be in the know when it comes time to replace or upgrade your gadgets and gizmos. 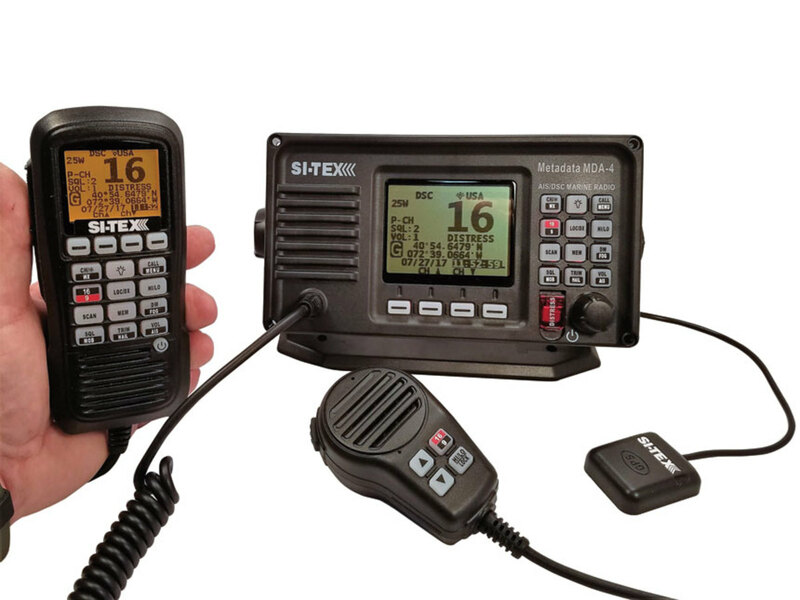 Whether you’re looking to install a new VHF radio or enhance your fishfinding capabilities, there’s bound to be a piece of gear here that fits your boating style. 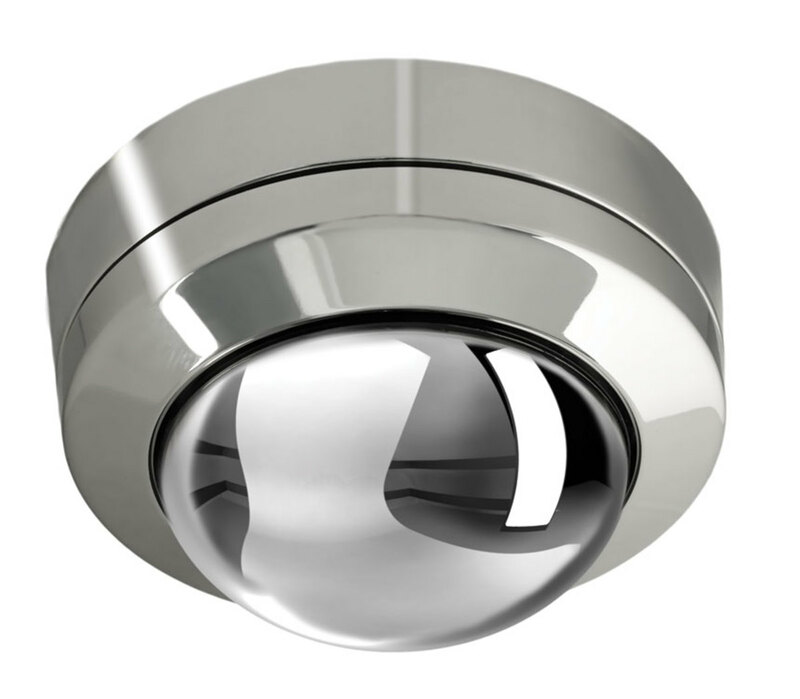 GOST’s new high-definition Mini-Ball 1080P and Mini-Dome PTZ 1080P cameras join existing Xtreme Mini-Dome and Mini-Dome LED camera models, which received high-definition upgrades alongside the new models. 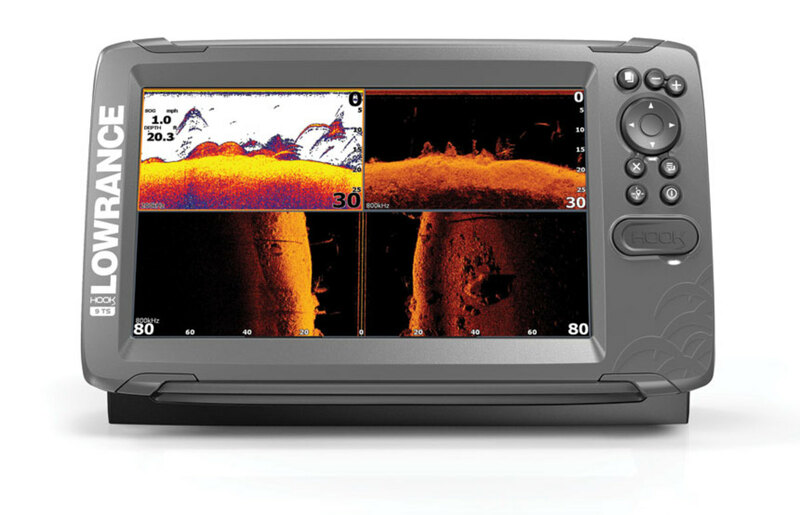 The Mini-Ball 1080P is only 2.4 inches in diameter and has a 2-megapixel resolution. It will be included as the standard camera in most GOST Watch HD XVR, Apparition XVR and Phantom XVR packages. The Mini-Dome PTZ 1080P is an interior/exterior camera with pan, tilt and zoom capabilities, and a 4X optical zoom. GOST says the 4.8-inch-diameter unit is among the most compact point/tilt/zoom cameras on the market. All GOST cameras are tamper-proof and water-resistant, and use 2.41-megapixel Sony EXMOR or 2.1-megapixel Panasonic CMOS sensors for quality video output and high-resolution stills. Day/night functionality detects light changes and automatically switches the camera from color (daylight) to monochrome (night). Pricing is available from certified GOST installers, which can be found at gostglobal.com. 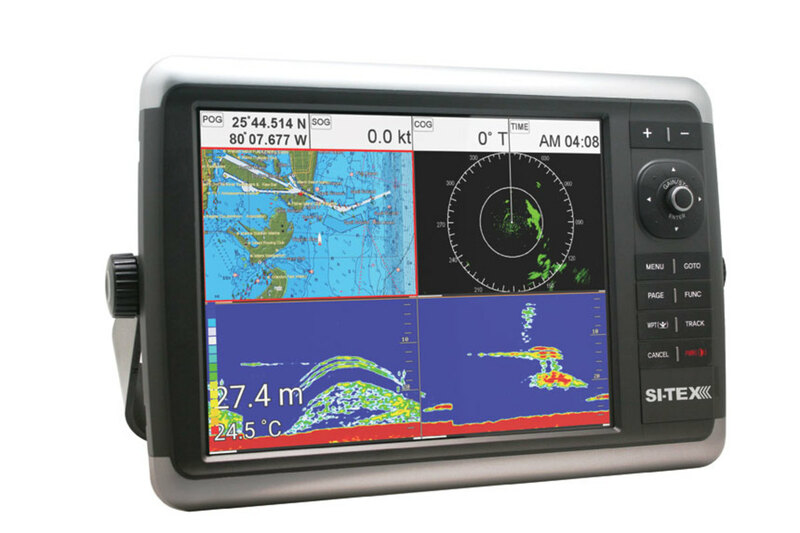 GOST recently introduced Apparition, a boat-monitoring and tracking system with a network of touch-screen displays. The displays are available in 5- and 7-inch models. As many as 16 of them can be connected to a single network. The Apparition system can support 192 sensors and access control for 32 internal or external doors and hatches. Users can check sensor statuses by accessing any of the installed touchpads. 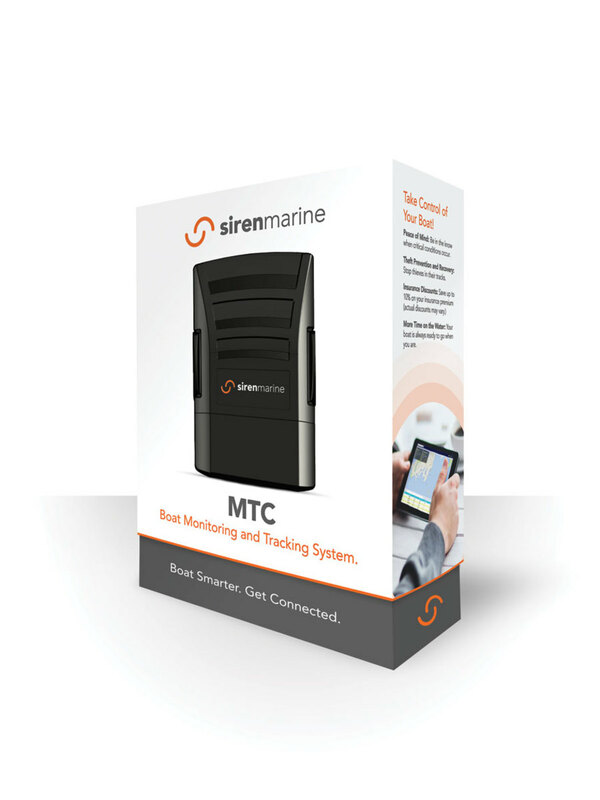 Sensors can monitor high water, low voltage, smoke and heat, as well as intrusion detection. A free app lets users keep track of the sensors from a mobile device. 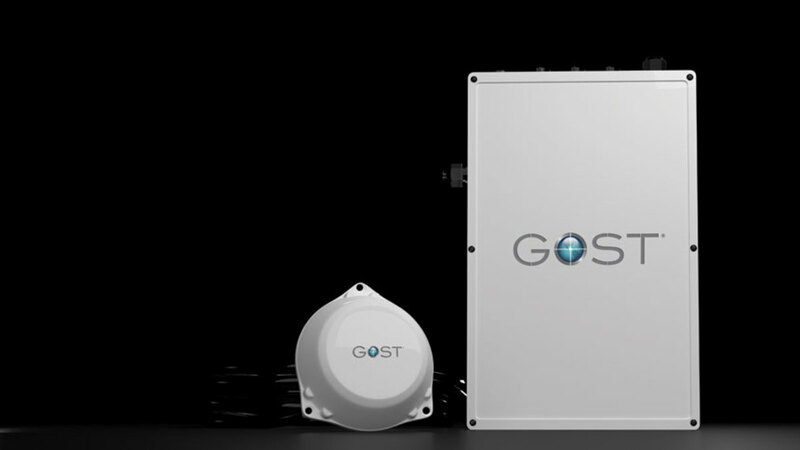 Pricing is available from certified GOST installers, which can be found at gostglobal.com. Seven months ago, Garmin acquired ActiveCaptain, an online, community-sourced database of marinas, anchorages, local points of interest and marine hazards layered on a Google Maps interface. 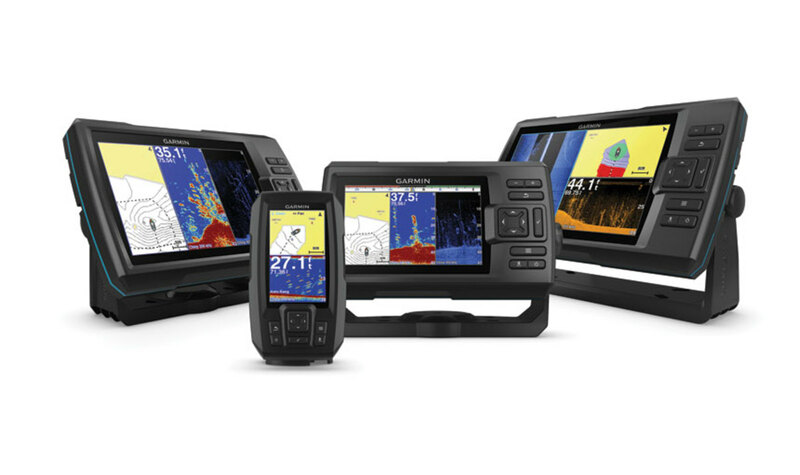 Garmin is now integrating the acquisition into its electronics ecosystem. 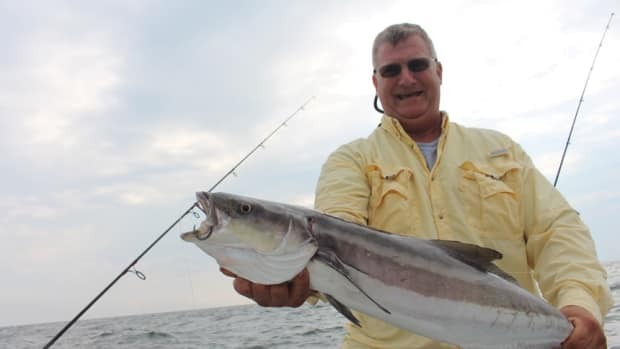 The app connects owners’ mobile devices with compatible Garmin chart plotters, charts, maps and the ActiveCaptain online community. 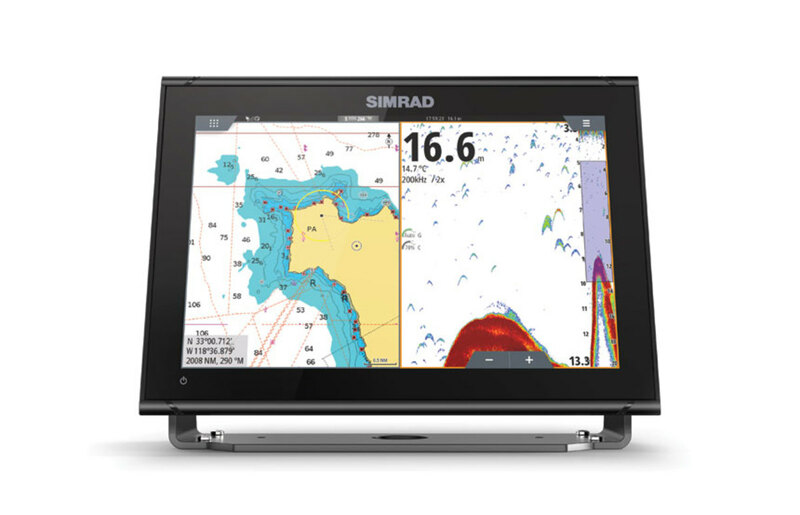 The app’s OneChart feature allows users to view and update charts and maps from their mobile devices, and buy new ones to use on Garmin plotters. The software also provides smart notifications, displaying calls and texts on a paired chart plotter. Users can plan trips inside the app at home and then transfer the waypoints and other data to a chart plotter. 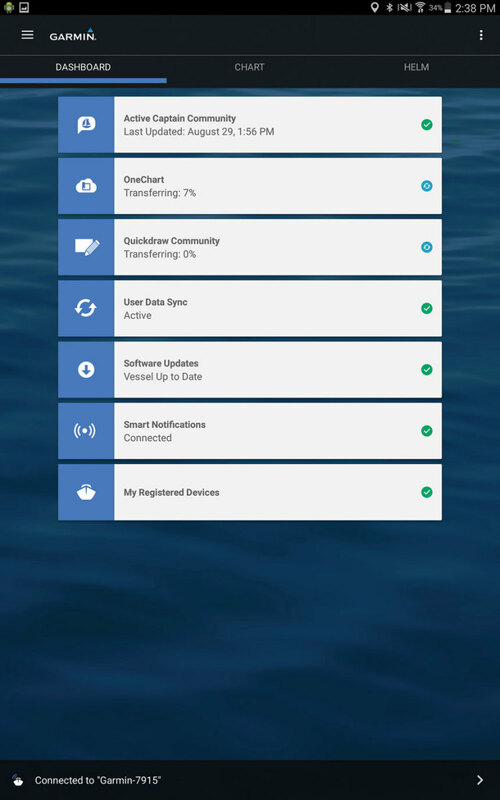 The app provides downloads of Garmin’s latest Quickdraw Countours depth content, and connects with the ActiveCaptain community to display up-to-date feedback on marinas and other points of interest. Downloadable free from the App Store or Google Play. Who doesn’t love an upgrade? You check in at the airport and go from cattle-car economy to first-class luxury. 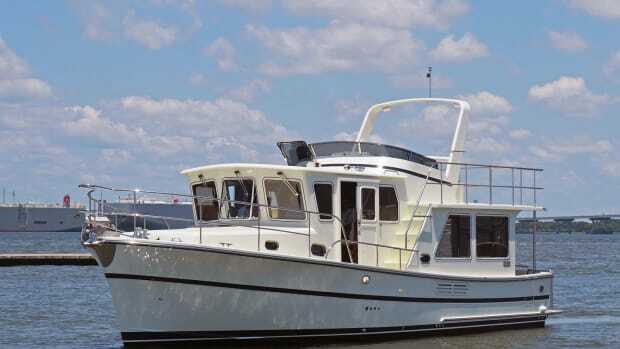 Nearly 20 years ago I moved off my 30-foot sailboat and started developing a fancy for stout-looking pilothouse trawlers and other full-displacement vessels.